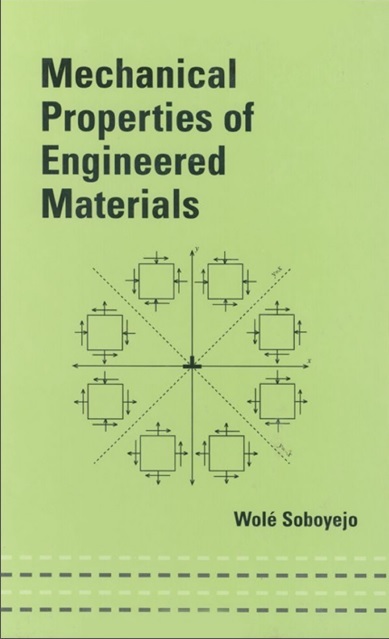 properties of materials and I hope that this book will satisfy their needs. I have endeavored to cover only the topics that I consider central to the development of a basic understanding of the mechanical properties of materials. It is not intended to be a comprehensive review of all the different aspects of mechanical properties; such a task would be beyond the capabilities of any single author. 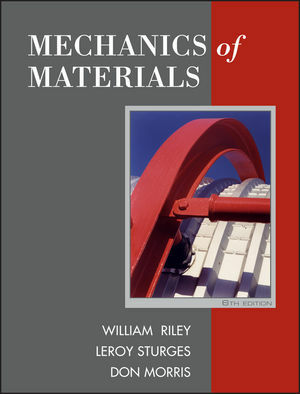 Instead, this book emphasizes the fundamental concepts that must be mastered by any undergraduate or graduate engineer before he or she can effectively tackle basic industrial tasks that require an understanding of mechanical properties. This book is intended to bridge the gap between rigorous theory and engineering practice.